Come on down to the 2018 Carol’s in Queen Park in December and enjoy the free entertainment that the Moonee Valley City Council has organised. 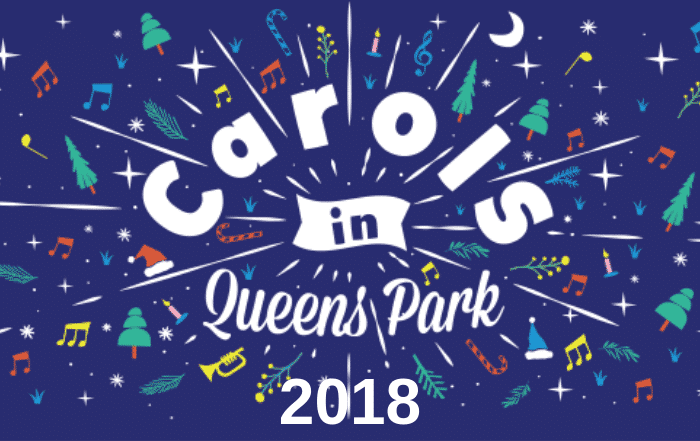 It’s a wonderful time of year Christmas, so if you are in the Moonee Valley area and looking for something to do why not join us all with a free evening of carols, children’s activities and festive cheer in Queens Park. 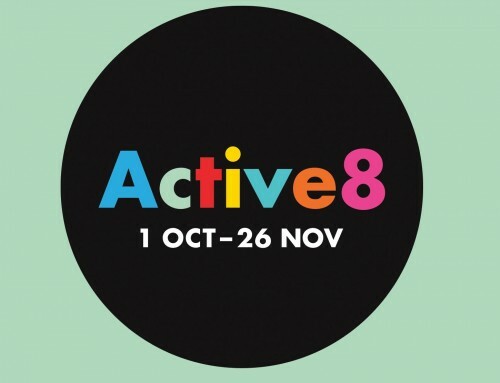 Pack a picnic, gather your family and friends and enjoy an outstanding line-up of local performers, schools and community groups including Moonee Valley Brass Inc and Moonee Valley Community Choir. Candles, food and refreshments will also be onsite for purchase. 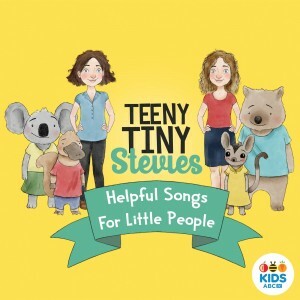 Teeny Tiny Stevies is a children’s music group established in 2015 by sisters Bethany ‘Beth’ and Sibylla ‘Byll’ Stephen, who also perform as the indie folk band The Little Stevies. 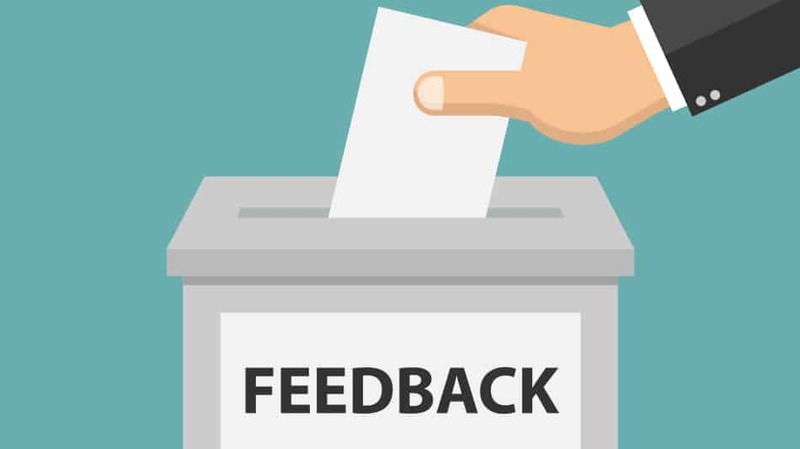 Aydan Calafiore is an Australian singer best known for being one of the four finalists in the seventh series of The Voice Australia in 2018 and for his role as main cast member in Network Ten’s 2012 reboot of Young Talent Time. 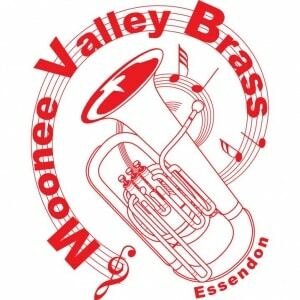 Moonee Valley Brass is one of the local community’s longest running community groups. 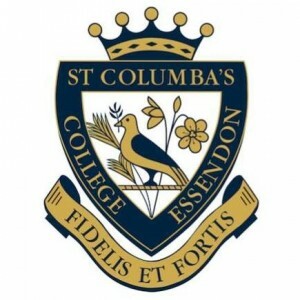 Originally Essendon City Band, they have been performing at local community events like the Christmas Carols in Queens Park for over 100 years. 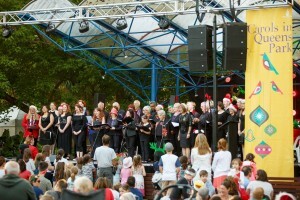 The Moonee Valley Community Choir is made up of members of the local community. No experience necessary to join. 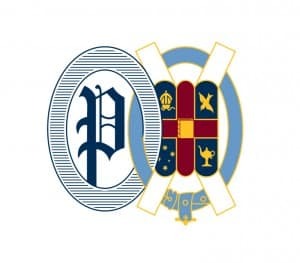 Penleigh and Essendon Grammar School is a leading Melbourne private school for more than 2300 girls and boys. 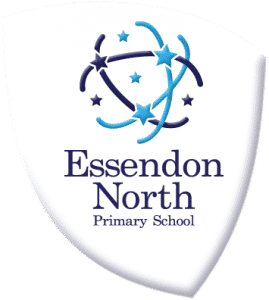 It is an independent, Uniting Church, co-educational school, with campuses located in Essendon, Moonee Ponds and Keilor East. Catholic school for girls offering education from years 7-12, founded by the Sisters of Charity. 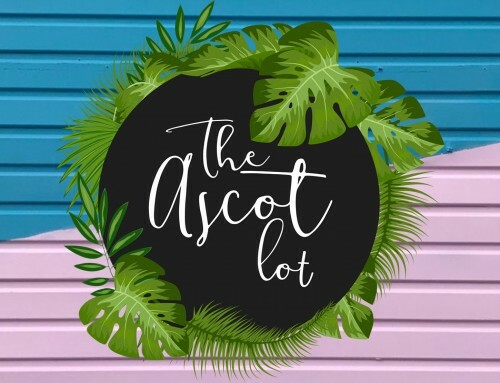 Located in the Melbourne suburb of Essendon. Richard Thomas, will return in 2018 to host the evening! Carols in Queens Park favourite, Richard Thomas, will return in 2018 to host the evening! Where is Queens Park in Moonee Ponds? 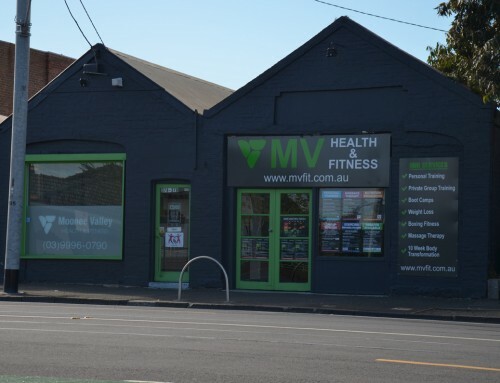 I’m sure most of our current members at Moonee Valley Health and Fitness would know where Queens Park is located, but for those of you who are part of our corporate programs in Melbourne CBD and for other personal training and boot camp members who are not familiar with where it is we have added a map below. 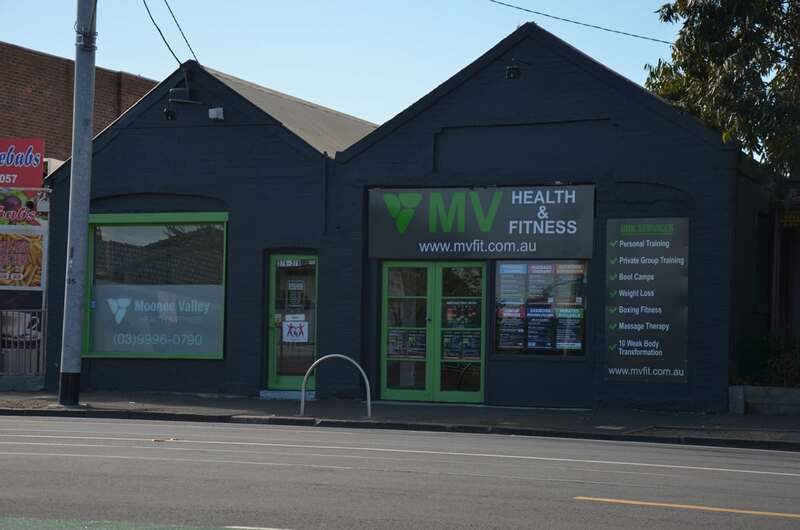 Our personal training studio is at 378 Mt Alexander Road, Travancore VIC so if you head up Mt Alexander road heading away from the city, it is less than a 5 minute drive (about 2km away). Queens Park is a fantastic park, with lots of great grassed areas for exercise, and hopefully on Saturday 8th December we can get some nice weather for the Christmas Carols in 2018. Queens Park is a small retreat from the busy streets near by. It is a popular park, featuring a rose and sunken gardens. View the Queens Park Heritage Trail brochure to explore and learn more about the area. 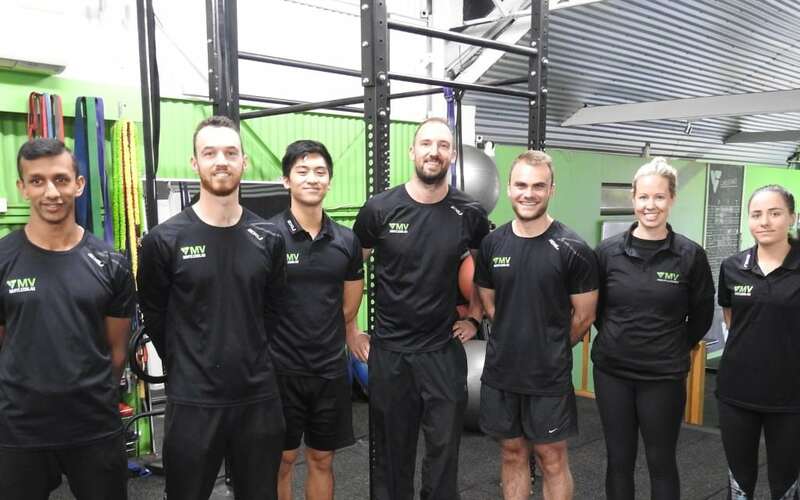 Our trainers love being part of the Moonee Valley community and we definitely plan to set up a picnic down at this years Xmas Carols. 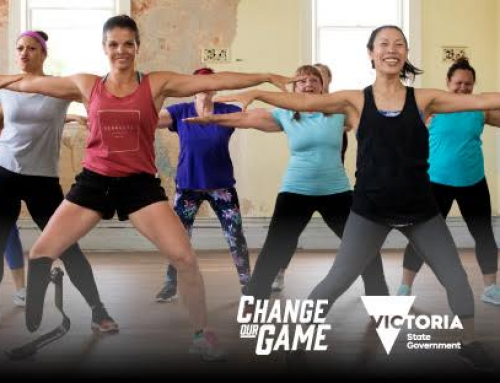 We would also love to see some of the Moonee Valley Health and Fitness members come down to this years event as well and help support the local performers, schools and community groups. If you do plan to attend this years carols, please let our trainers know as we would be happy for anyone and everyone to join us.